Oprah appeared on CBS This Morning to talk about the project, where Oprah pronounced the Duchess of Sussex to be "wonderful" and "warm". 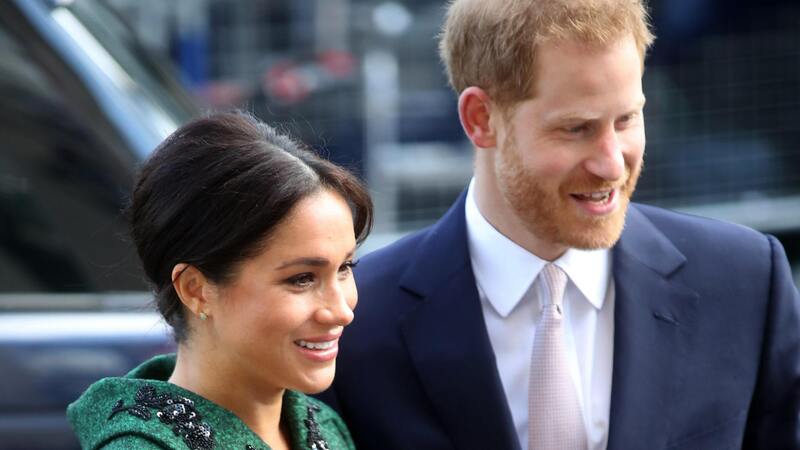 With Markle said to be due at the end of April or even early May, it's unclear when exactly the royals will introduce their newborn to the world. The public display of affection notwithstanding, it looks like there could be trouble brewing between the Queen and the Duchess. Sounds like the soon-to-be parents don't want themselves, or their new arrival, to be overwhelmed with press. But they have also revealed they will only share the news of the birth "once they have had an opportunity to celebrate privately". The couple, who Wednesday in May at Windsor Castle, recently moved from central London to a more secluded house near their wedding venue. 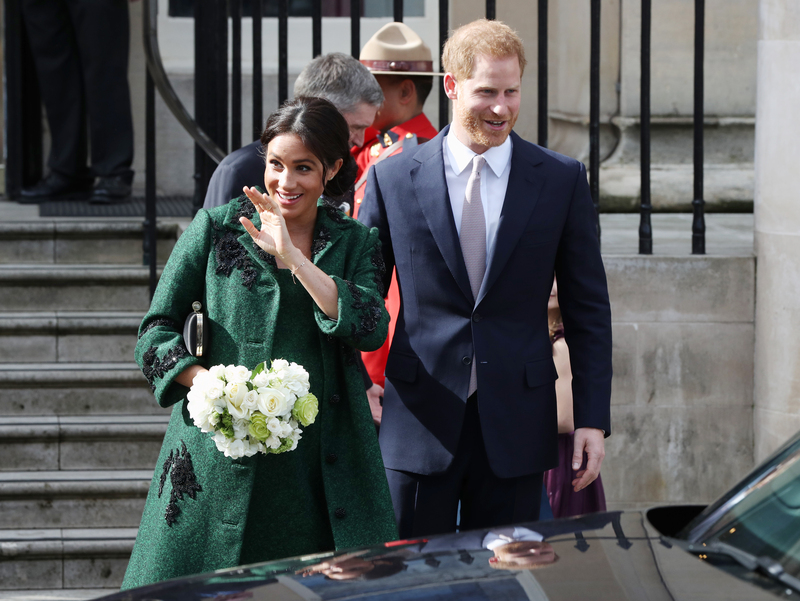 It includes a gourmet kitchen, a yoga studio, a room for Markle's mother, Doria Ragland, and of course a nursery for the baby. The couple will instead facilitate a photocall "around two days afterwards". Both have in the past expressed deep misgivings about intrusive press coverage. In 1982, Princess Diana became the first royal to pose with an heir to the throne, though she was not the first royal to pose for pictures. This would contrast with the births of the three children of his brother Prince William and his wife Kate, immediately after which the babies were shown off by the couple in front of the world´s media. Only one photographer, one reporter, and one TV camera will be present. And do you have any name ideas for the royal arrival? As for why: Andrews said in a second tweet that the couple wants to spend time with Baby Sussex before engaging in a photo-op. It means the first news we'll have of Baby Sussex will come once they are here.